Niagara Falls in United States (USA) is the closest overseas airport to Toronto. It is 83 kilometres away. 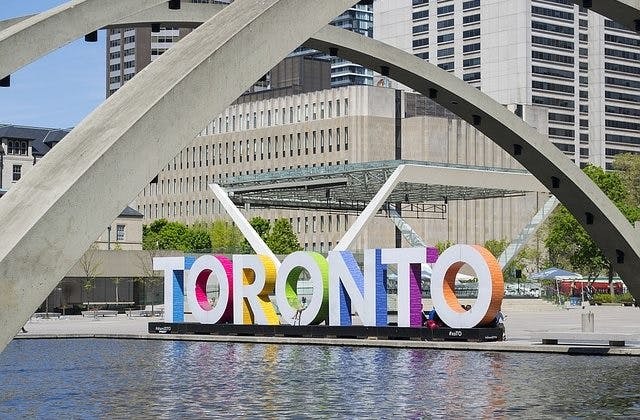 The cheapest airfare to Toronto is $1,506 departing from Adelaide on Air Canada. The Hilton Niagara Falls Toronto Sales is nearby Toronto airport. The International Air Transport Association (IATA) airport code for Toronto is YYZ.